We are a platform that offers services and information to female-led businesses, this involves a directory of organisations and communities that actively invest and support women. 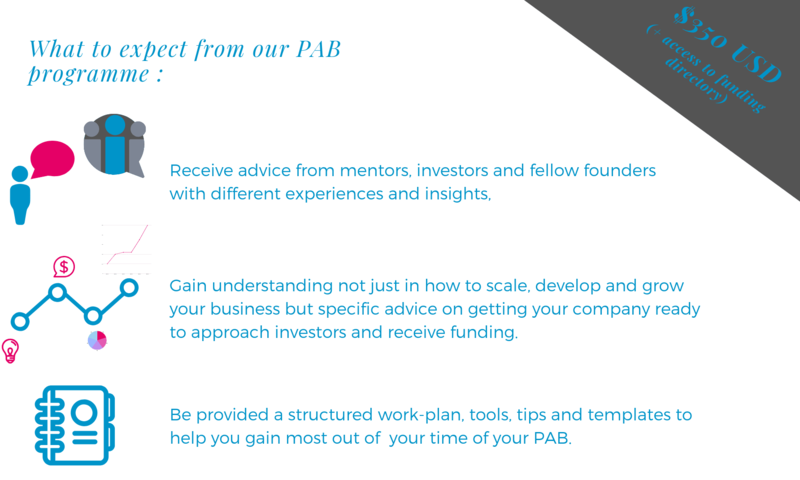 As well as useful resources such as pitch deck templates, investor insights and business tools to help founders prepare themselves for approaching investors. FULL ACCESS to our directory, aggregating female friendly capital options available to women business owners and investors. 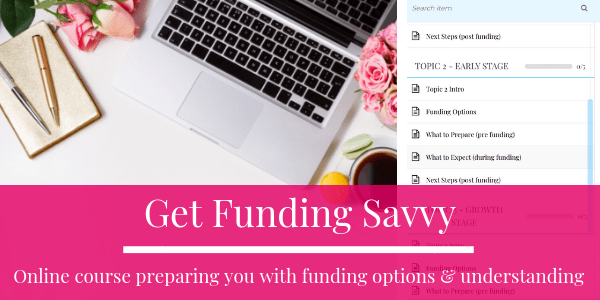 Online Funding COURSE on funding options, investor insights, templates, checklists, and worksheets. FOUNDER matching and grouping with INVESTOR meet-ups. Structured programme with work plans and meetups to support your business goals. We have brought together a directory of different funding organisations, listed their funding focuses, application process and special reason ‘why we like them’. 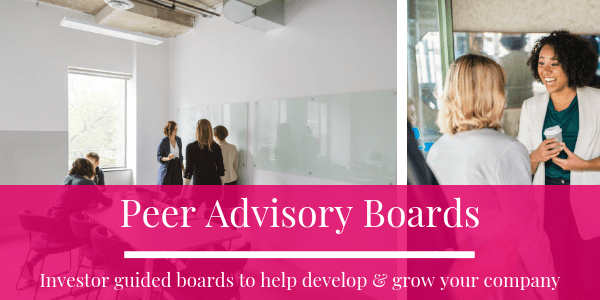 We understand the importance of women supporting women so we have specifically found organisations that actively invest in women founders or have a senior female executive in their management team. Register and complete the payment process using the link below. Use our filters to narrow your search, if you are not sure how to choose, read our funding types guide to help you. Discover if the investor or company suits your needs, you can go directly to their site or contact us for more info. This is an online course for growth-oriented female founders to help them demystify the funding process and develop their business. 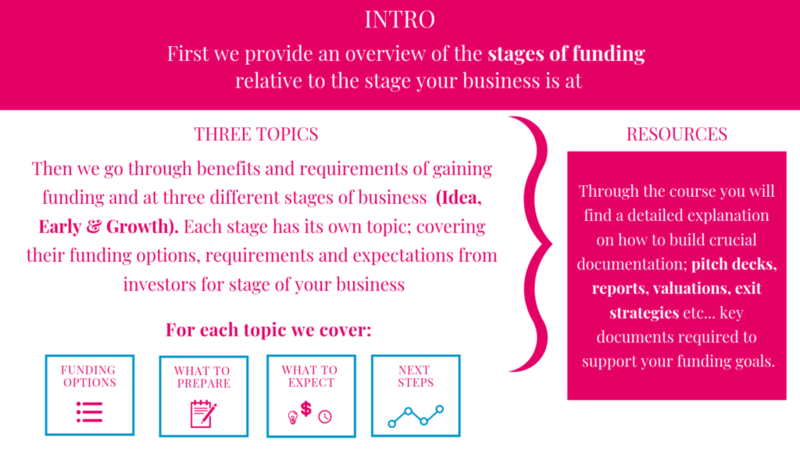 Our goal is to provide an overview of the three stages of funding relative to what stage your business is in. We aim to give you the knowledge and tools required to prepare you to confidently meet with investors with your funding ask and business plan. This is a programme where we group goal oriented talented female entrepreneurs together aiming to achieve the same development and growth for their business. These founders will be guided by the Next Chapter team with work-plans and advice from investors on how to GROW, SCALE and enhance their TEAM to help them achieve their business goals. We focus on providing insights from investors on how to approach funding for your business and tips on approaching investors to help your business grow and develop. Have a project, idea or a business that you want to crowdfund? Next Chapter provides a funding portal for female entrepreneurs and women-owned businesses. Our focus is on businesses by women, creating products and services that women will love. Learn more about how you can get crowdfunded with Next Chapter. 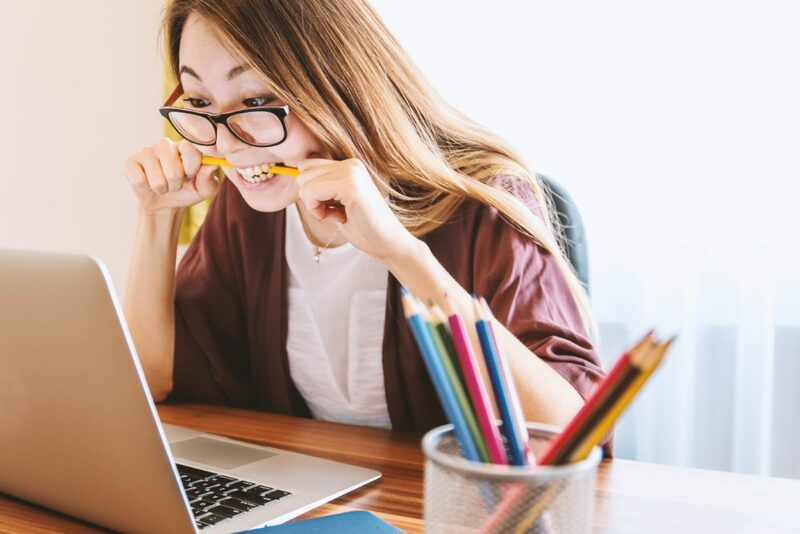 Women-owned businesses struggle to obtain the necessary know-how to overcome barriers for raising capital and access investment funding for their businesses. This reduces the pipeline of innovation and restricting economic development in many countries. Who we solve this for? Female-led businesses looking to grow their business through increased funding and the related need for learning, community and information to better access direct funding. Each founder or investor has different needs, wants and expectations around the capital they are looking to source. Often they are starting from a point of limited contacts or knowledge related to funding. 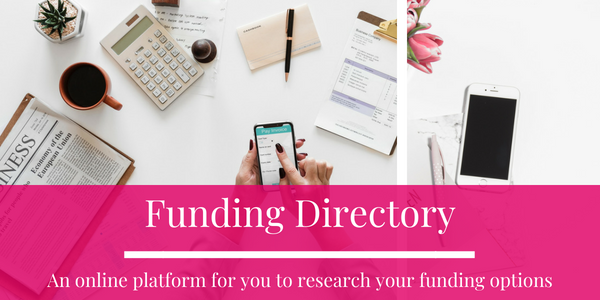 Furthermore, finding funding is a time-consuming process, we hope our funding directory of funding organisations and founder investment pitches will make the process easier and faster! Why is now the right time to solve it? There is growth globally in female entrepreneurship not yet matched in terms of funding support. We want to be part of the growing movement.